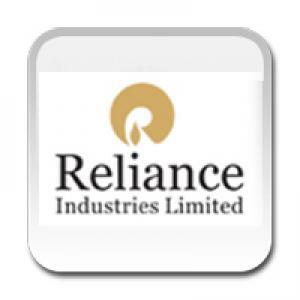 "The MoU envisages sharing of RIL's pioneering expertise in deep-water development and best practices in East Coast of India and RIL's experience in shale gas in United States," it said. RIL will also provide technical support and share experience with PEMEX for refining value maximisation and other technical optimisation strategies. "RIL's cooperation with PEMEX is in line with its growth strategy to explore opportunities to expand its international asset base in regimes having internationally attractive competitive terms.